Have your cell phone got wet ever? Is it still working now? Now more and more mobile devices support the IP 67 or IP 68, which means more and more cell phone support water resistant. But we should know that the water resistant is not waterproof. So please keep your device away from water to prevent water damage. What should we do if the device gets wet in an accident? How to repair a water damaged iPhone? What is Cell Phone Water Damage? Water damage generally means that water enters the inside of the phone, causing internal components to be short-circuited or corroded, causing functional impairment of the device. 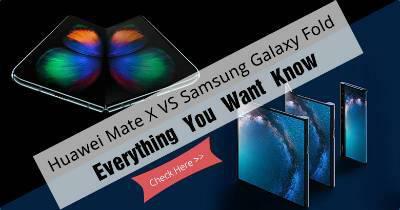 The mobile phone water resistant function will become lower and lower with daily use. 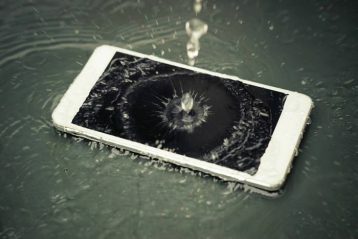 Apple pointed out that "Splash, water, and dust resistance are not permanent conditions, and resistance might decrease as a result of normal wear. Liquid damage is not covered under the warranty." iPhone X features an IP67 rating which makes it dust and water-resistant. But it's not really waterproof, it can also be damaged by water in some daily scenes. For example, you use the phone in the rainy days and the device gets wet, the water is possible to get inside the device and damage it. You can see related cases here: iPhone X water damage. What should I do when the iPhone gets wet? 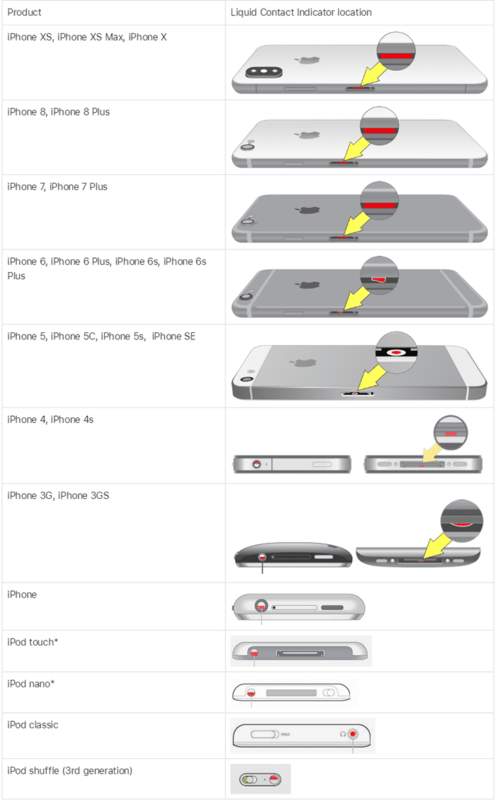 If your iPhone gets wet or drops into the water, try these ways from the Apple Support (iPhone get wet). 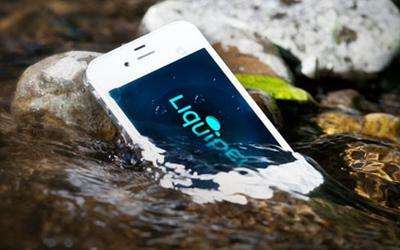 ◊ If liquid other than water splashes on the iPhone, rinse the affected area with tap water. ◊ Wipe the iPhone with a soft, lint-free cloth (such as a mirror cloth). ◊ Tap it gently against your hand with the Lightning connector facing down to remove excess liquid. 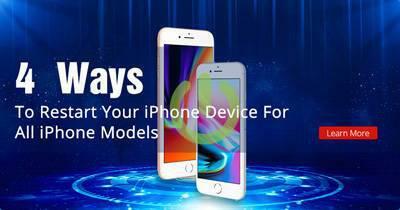 ◊ Leave your iPhone in a dry area with some airflow. ◊ Placing your iPhone in front of a fan blowing cool air directly into the Lightning connector might help the drying process. Make sure that your iPhone is dry before you open the SIM tray. Unplug all cables and do not charge your device until it’s completely dry. How to check if the device is water damaged? There is a water damage indicator in the iPhone SIM slot. It's a piece of plastic that turns from white to red when it comes into contact with too much water. Use a flashlight to peek inside the SIM slot to see if you can see the red indicator. 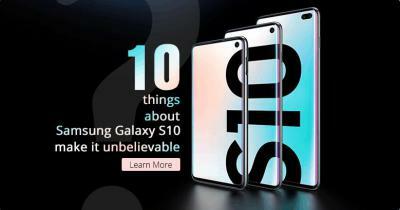 If you don't see any red, then you're probably still covered in the warranty, but other undetected components in your phone may still be damaged by water. If you find the indicator is red, try turning your iPhone on after several days. If it works, great, you fixed your wet device. The indicator was tripped, but your phone still works. If your iPhone indicator wasn't tripped, but it still doesn't work anyway, then make a Genius Bar appointment. Covered with AppleCare+, the repair cost is $99, cheaper than repair in other repair shops. Outside of the AppleCare and warranty, the cost will vary depending on your iPhone model, but it is expensive. You can buy AppleCare+ within 60 days of your original purchase and get coverage for two incidents of damage that occur at any time within two years of the date you bought the phone. 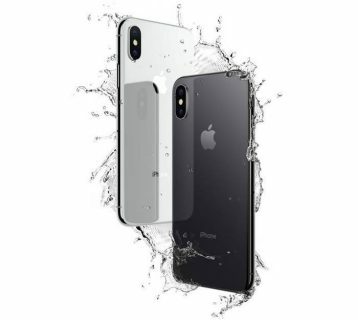 iPhone water damage repair cost is according the other iPhone repair cost if you want to know the iPhone screen and battery replacement price, please visit here: iPhone repair service. Water damage can cause many issues on iPhone, here we collected the most common issues and about how to fix them. If your iPhone won’t turn on after getting wet, the most common reason is the iPhone has short-circuited, or the water has damaged or corroded some internal components and compromised the circuitry. 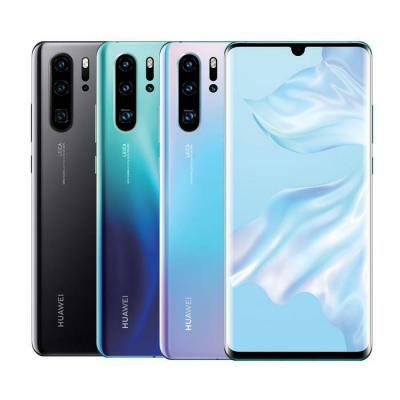 In these two cases, you should send your device to the Genius Bar or repair shop to repair it, the professional maintenance staff will detect the phone and fix it. If your iPhone doesn't recharge after it drops into the water, the charging port may have problems, especially it's the main place where water enters the phone. Charging port is one of the few places exposed to electrical components, so there is a great possibility of corrosion. If you've ruled out water damage, your iPhone battery may have problems. The first thing you need to do is make sure that your iPhone charging port is not further damaged, and that the charging port is completely dry before you plug it in. 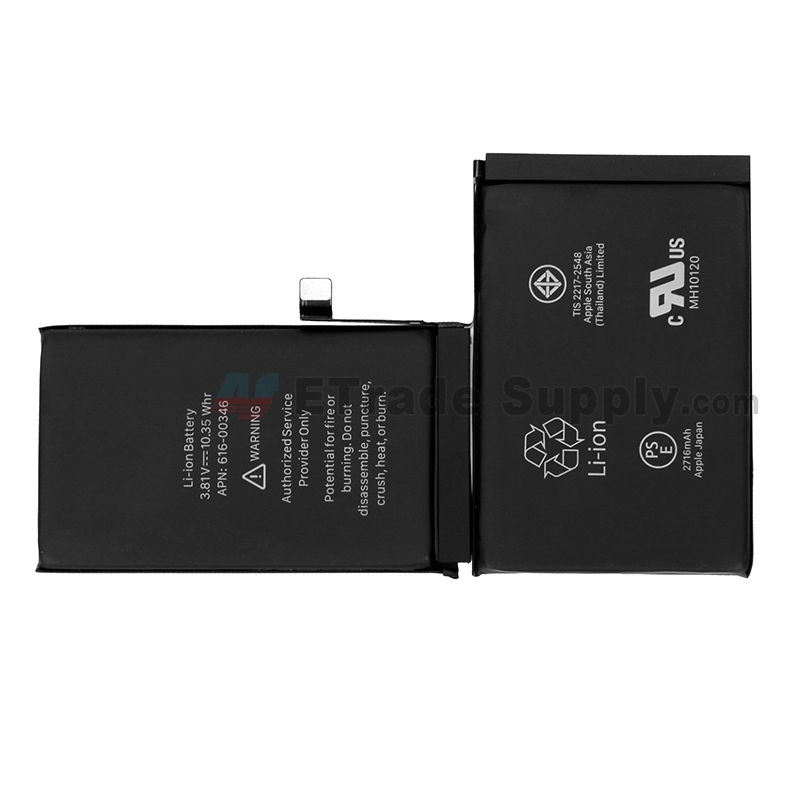 When there is water in the charging port, the insertion of the mobile phone will definitely lead to corrosion or short circuit. You can find out if your screen is water damaged through lines or black spots under the glass. It's hard to say whether the damage is permanent or can lead to other complications, so the best way is to turn it off and let it dry as long as possible. However, there is no guarantee that the circuit under the water-damaged iPhone screen will not corrode over time and the screen will stop working. The only way to ensure this is to have experienced technicians look under the screen and repair any damaged parts. It's hard to determine if your iPhone speaker is damaged by water because there are often bigger problems that prevent you from noticing. 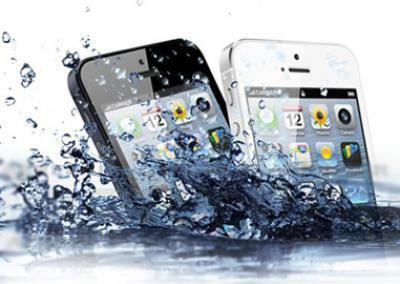 As with all water-related issues, keep your iPhone as dry as possible. If you try to turn the phone on again, back up the data before trying to test the speaker. 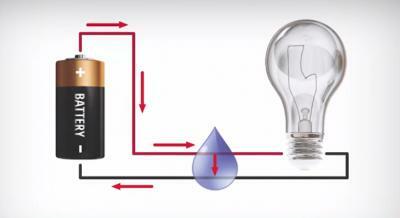 If there is water in the speaker, using it may lead to short circuit of the telephone. If you have turned on your iPhone and let it dry for as long as possible, try playing ringtones or some music through your speaker. 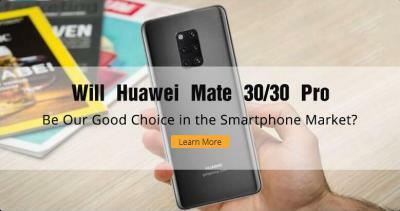 This will enable you to identify problems, but this should be one of the last things to check to avoid short-circuit and more damage to your phone. When water enters the equipment, it will damage the mobile phone by a short circuit or corrode the motherboard and components. To fix this problem, we should clean the water inside the device. Here is an iPhone X water damage repair video from ifix need. Due to iPhone X motherboard has a sandwiched logic board, it is virtually impossible for proper DIY decontamination. 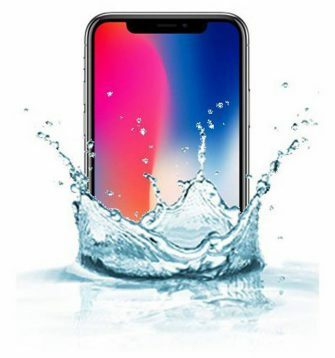 The following are the main steps for iPhone X water damage repair. · ◊ Full teardown the iPhone X and take out the motherboard (iPhone X teardown video). · ◊ Check the logic board, especially around the connectors and look for corrosion. · ◊ Check both sides of the board. Unfortunately, most of the board is covered in shields. That's usually where the damage is occurring. · ◊ Put the board into a container with >90% isopropyl alcohol for several minutes. · ◊ Brush away any corrosion you see on the board with a soft brush (you can use a toothbrush). · ◊ Rinse in alcohol and repeat. · ◊ Let it air dry for a day. · ◊ Re-assemble (iPhone X reassemble video) and hope for the best. This video is only used to understand how to clear the water inside the phone. We don't recommend DIY because non-professional personnel may damage certain components during the cleaning process. 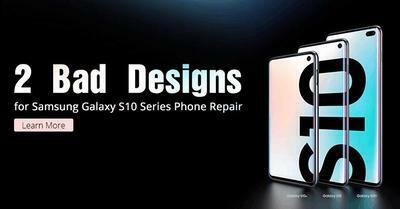 The best way is to send the phone to a Genius Bar or an experienced third-party repair shop near you. 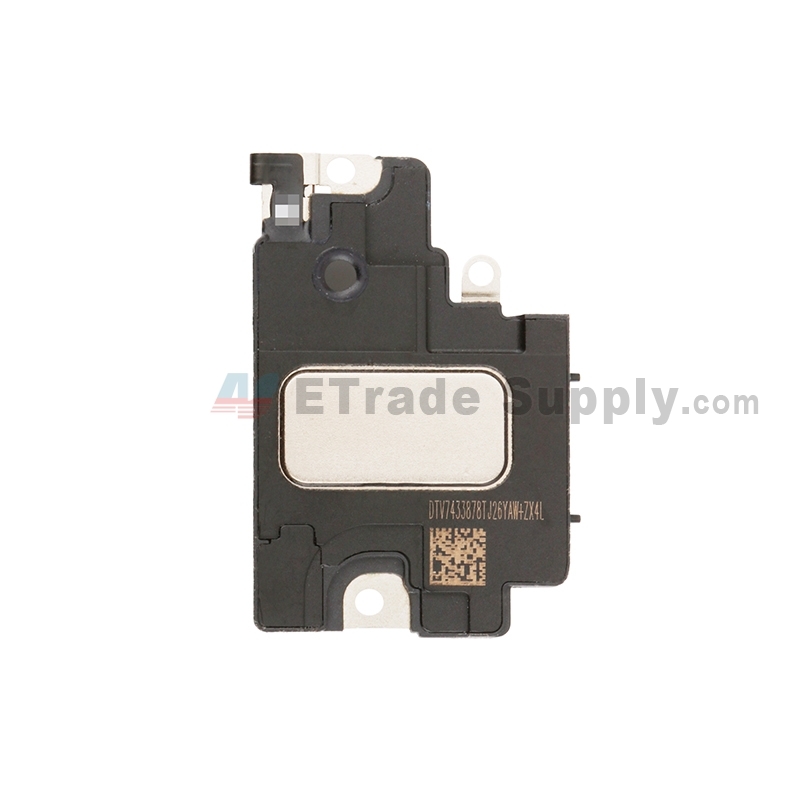 Need any cell phone repair parts for iPhone, Samsung, Sony, and other brands phone, please visit ETrade Supply. 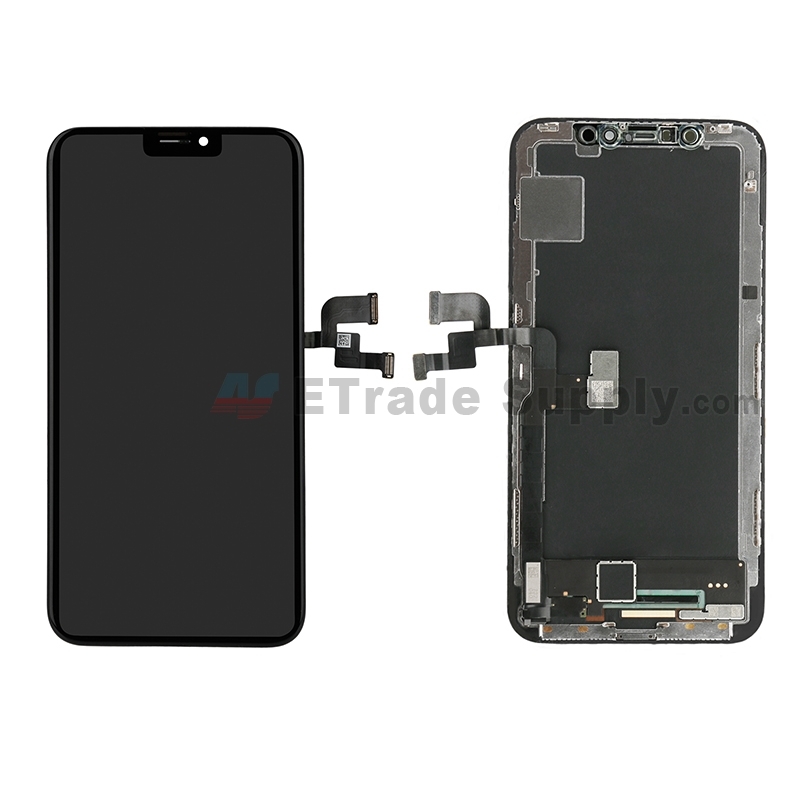 iPhone X screen replacement, battery replacement, charging port and loudspeaker for water damage repair. 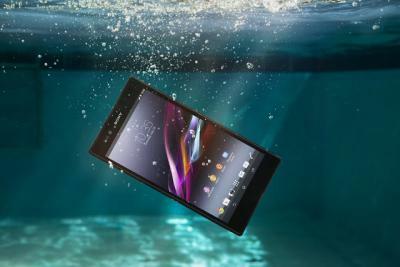 How Does Your Waterproof Phone Prevent Water Damages? Which Parts of iPhone X and iPhone XS Are Exchangeable? 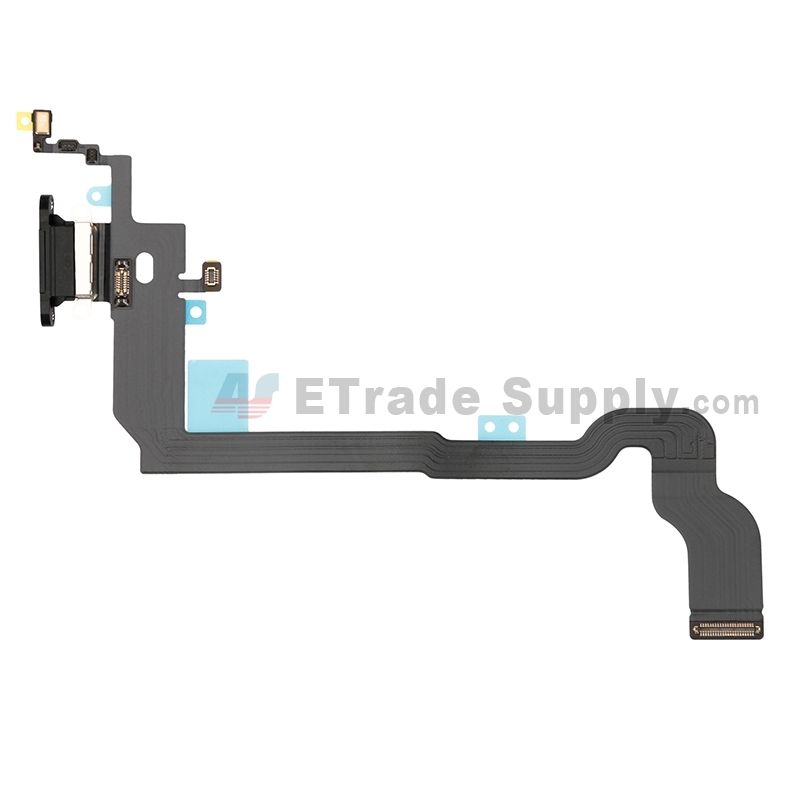 Analysis on: Are China made LCDs for iPhone 5S Compatible with iPhone SE? How To Fix iPhone 6S Auto Shutdown When It Still Has Battery? Are The Flood of New High Copy iPhone LCD Screens as Good as The OEM Ones? 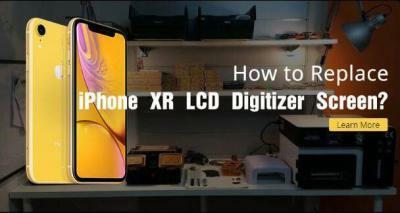 How to Replace iPhone XR LCD Digitizer Screen? 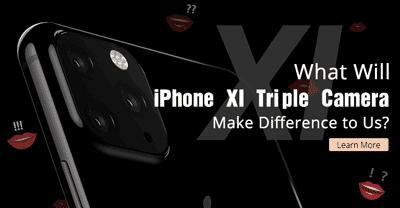 What Will iPhone XI Triple Camera Make Difference to Us?